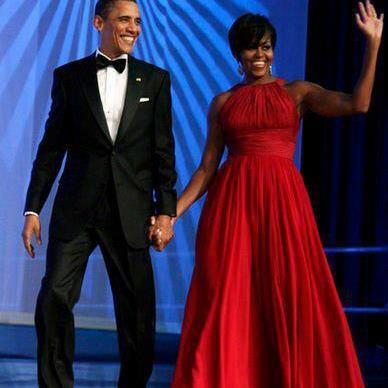 There hardly seems much more can be said about the dignity and elegance of the First Lady and President Obama, but then again, a picture is worth a thousand words! Look at the heart. Look at the soul. Look at how the guy treats his mother and what he says about women. Previous Article Relationship Advice Heavily Weighted on “Male Perspective” Side; Women?